Sergei Naumov assures that the girl was not honest not only in the matter of her own relationship. 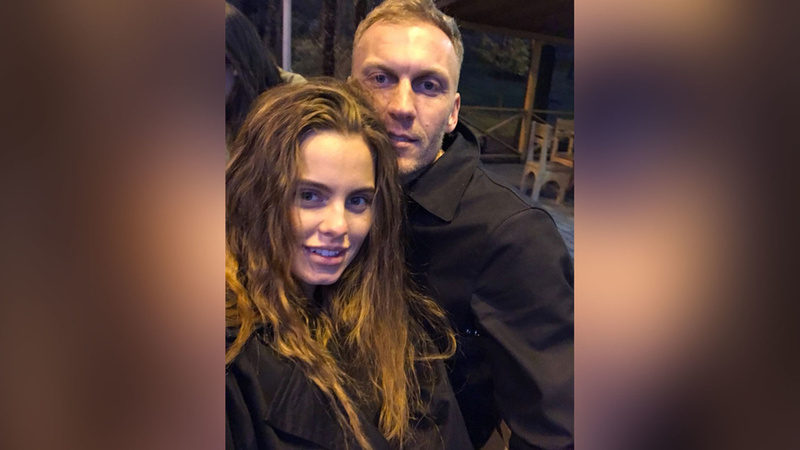 The ex-boyfriend of the winner of the sixth season of the show "Bachelor" Sergei Naumov said that Daria partcipated in the "Bachelor" being in a relationship. As reported by Super.ru , the Dasha's boyfriend was aware of everything, but did not resist, knowing that his beloved wanted fame. - Of course, we were in a relationship. I initially said: "No, no projects, I'm your boyfriend, can you imagine what I will be like?!" She is this: "I'll call my parents, I'll explain that it's a show," Sergey recalled. Then young people invented, as Naumov claims, a legend that they broke up, and after the project suddenly renewed relationship - "Well, Dasha needed support." In this case, according to Sergei, they called up the whole project. Naumov argues that Dasha was lying not only about her relationship. Also, the cafe in Sochi, which allegedly belongs to her, in fact, Sergei opened with his friends. However, according to Sergey, Dasha wanted to leave the project, where the girls were fighting for the heart of "the main intern" Ilya Glinnikov, almost from the first day. So, she called him (when allowed) and complained that everyone was gnawing at each other and insulting each other. - She tried twice to leave, she called and roared more than once. She called me and said: "I'm leaving." I said: "Go away at the ceremony." Twice she tried to leave. But she was forced to stay: "Until the next ceremony," assures the young man. - The first six months after the project, we talked every night. Generally could not live without each other. Then the first episode aired, we went out into the street and Dasha was surrounded by fans: "Dasha, Dasha, can I take a picture with you?" Moscow took her. She bec ame independent of me, she was seeking for new places, restaurants, acquaintances and emotions. Slowly everything has faded, - says Sergey. Young people, he said, split without tears and hysterics. But the participation of the girl in the sixth season of the project was a surprise for Naumov. As well as the fact that the cafe allegedly belongs to Dasha. - On a similar project, in any case, you have to say that you are working somewhere. She understood that if she says she just sits at home, it's not interesting to anyone. She said that she had opened a cafe with her friends, of course, it was my cafe with Andrey (Andrey - Sergey's brother.) - Ed. ). 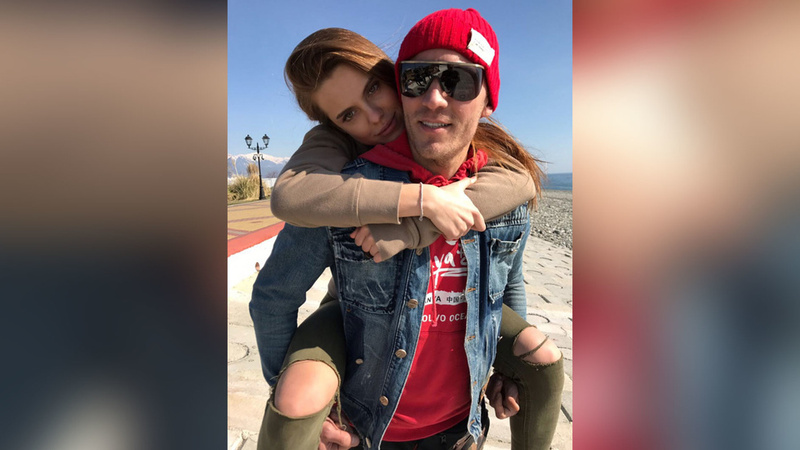 Previously, Life reported that Sergei decided to fight for the heart of Olga Buzova on the "female counterpart" of "Bachelor". It is noteworthy that Naumov's brother will also try to win the singer's heart.